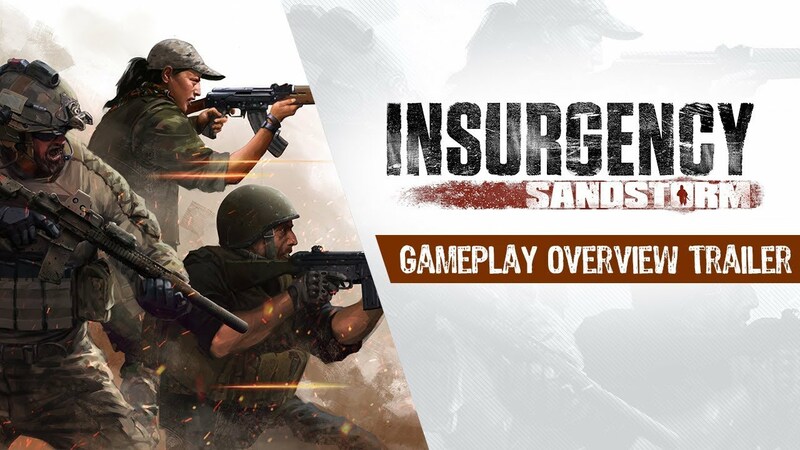 We know there are a lot of TG players who are really digging Insurgency Sandstorm. I know I am. There are different game modes and you can play cooperatively or TvT. The avenues of approach and available cover makes this a real nail bite'r. There is an unlock system that currently is only available to access on official servers so many of you have been exploring that. However, we wanted to make a nice little home for TG events should you wish to organize them. So to that effect, I've loaded up an instance that is ready to roll. What is required? Obviously coordinate date and time so it doesn't conflict with other events. I'll be point on that seeing as I'm running that server box. Then, organize an event post and sign up so we can be sure of attendance. just let me know when you guys would like to do this. It really is very good. I'm down for a weekend game coming up. Can't really help organize the event as pretty busy around here already but I can get it set up and sure would try to make it in-game. If you guys get it organized here I'll do the back end work.